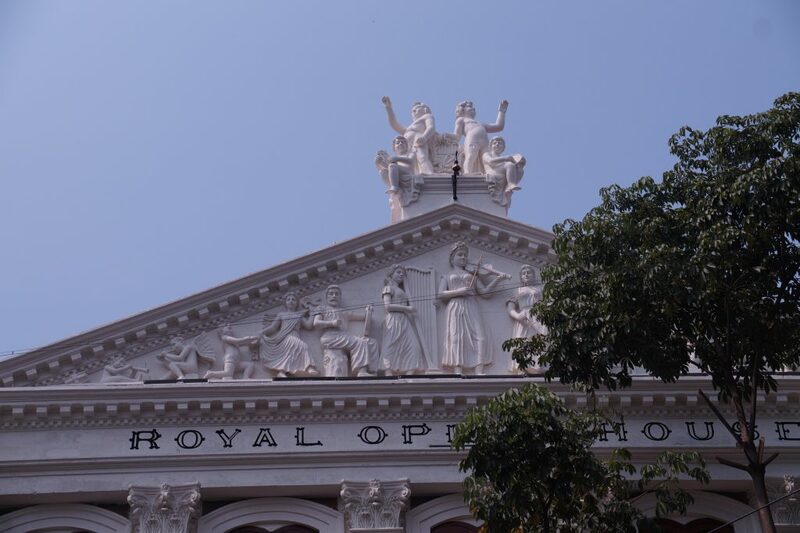 Mumbai’s Royal Opera House is India’s only surviving Opera House which re-opened in October 2016. 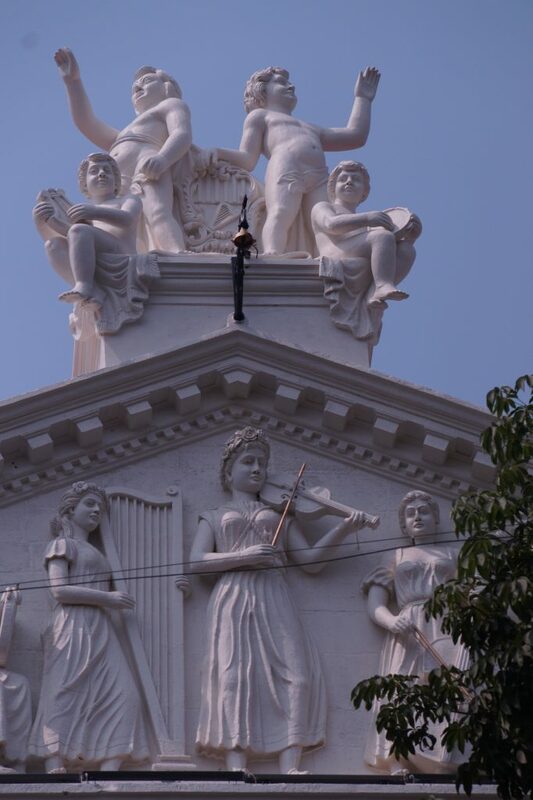 One of the last Baroque buildings in Mumbai. 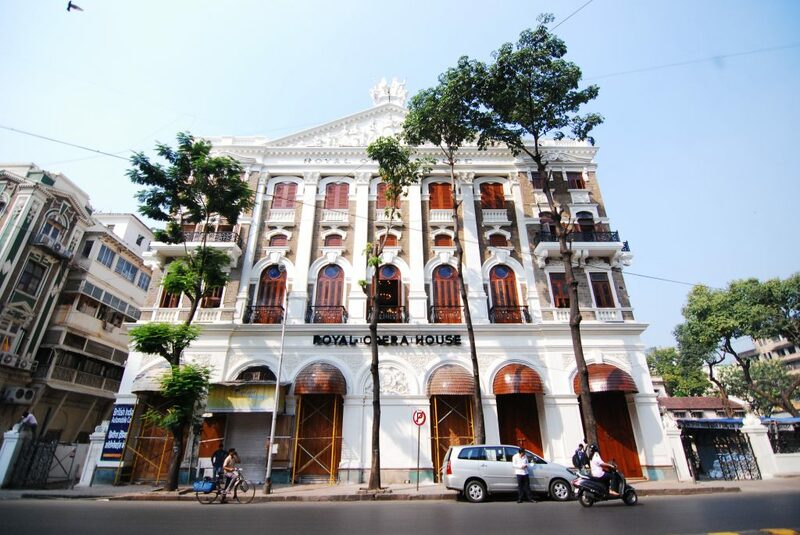 The Maharaja of Gondal, Shri Vikramsinhji bought the Opera House in 1952, and his son appointed ace conservation architect, Abha Narain Lambah, to restore it in 2010. Asad Lalljee, in close collaboration with the Royal family, has designed a curatorial philosophy. 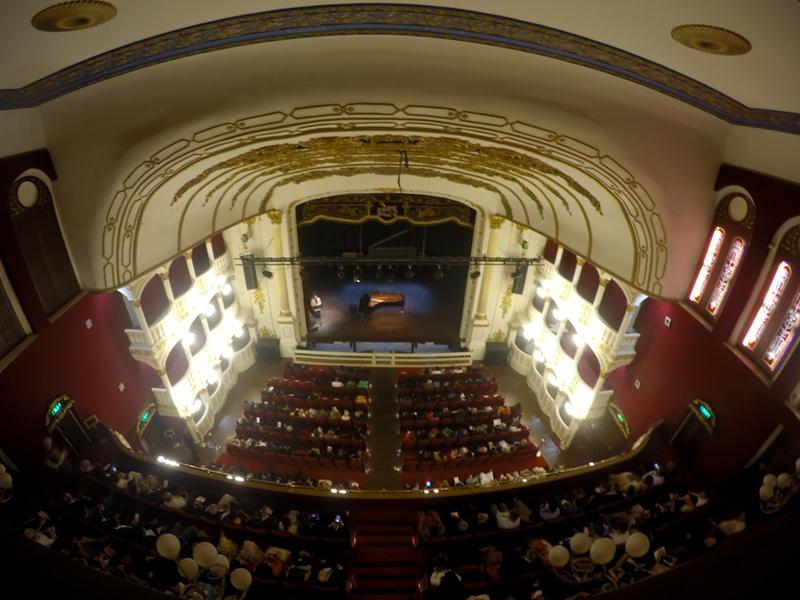 Their vision is to revive art and culture in the city and particularly for the city’s youth with collaborations spanning the breadth of the performing arts. 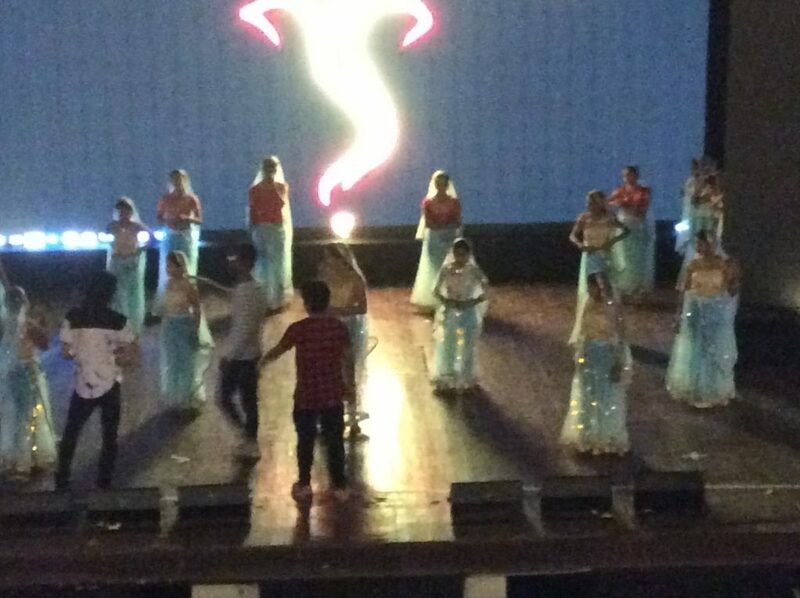 Performances will range from English, Hindi, Marathi and Gujarati. 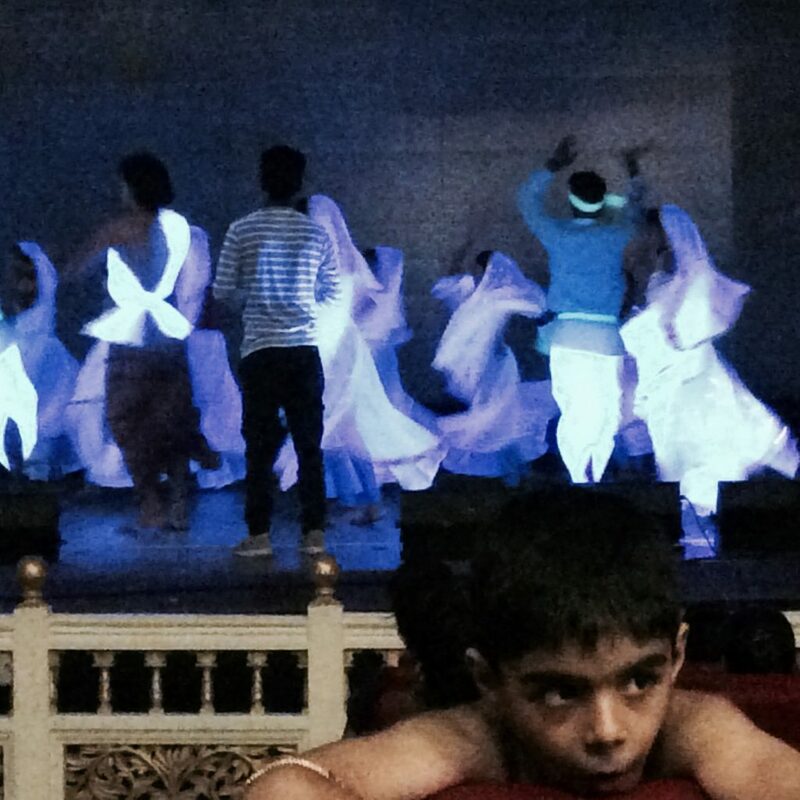 It had a ‘soft opening’ with performances of dance and music, under the directorship of Asad Lalljee. Lalljee has a publishing and P.R. background and determination to form a varied programme to appeal to all ages. 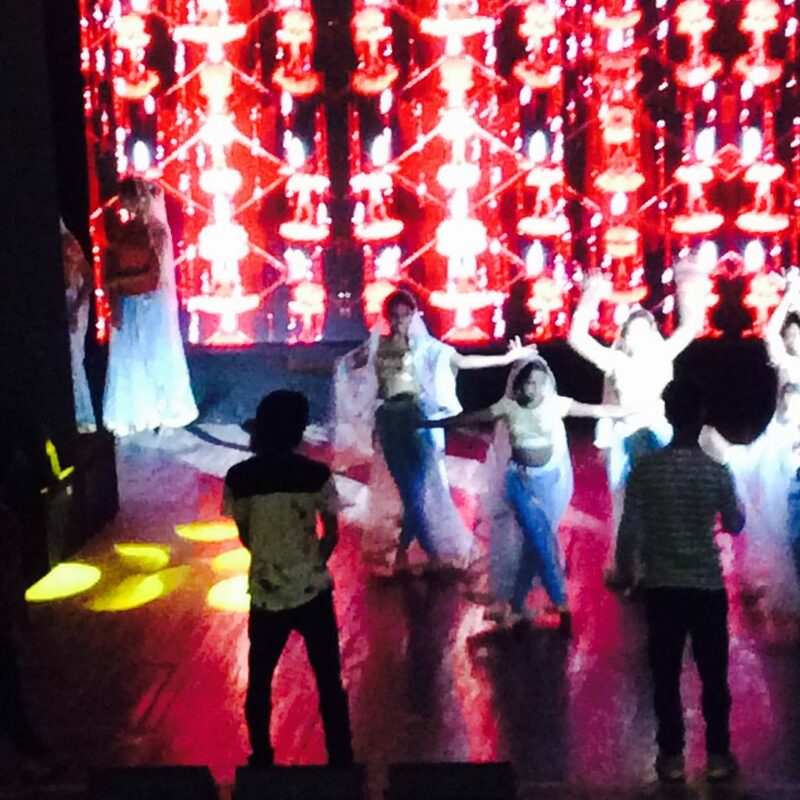 When TheEye visited there was a rehearsal of dance and music. 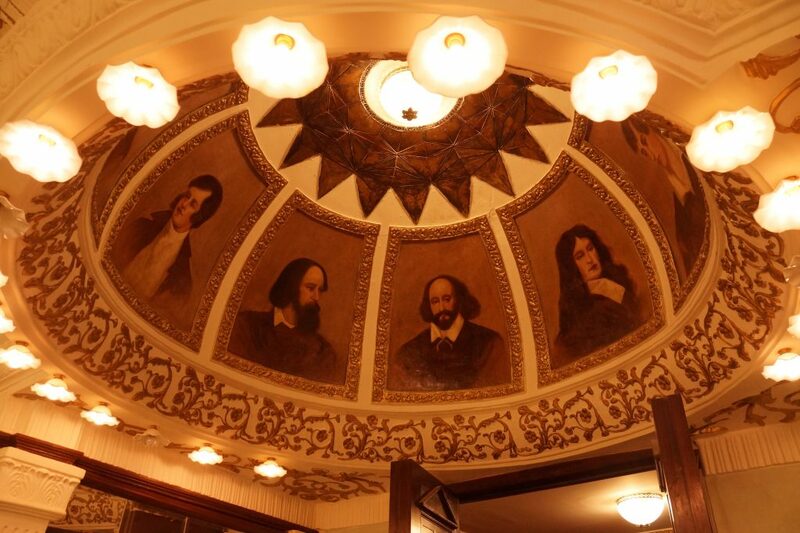 Not just clothes – works of art. 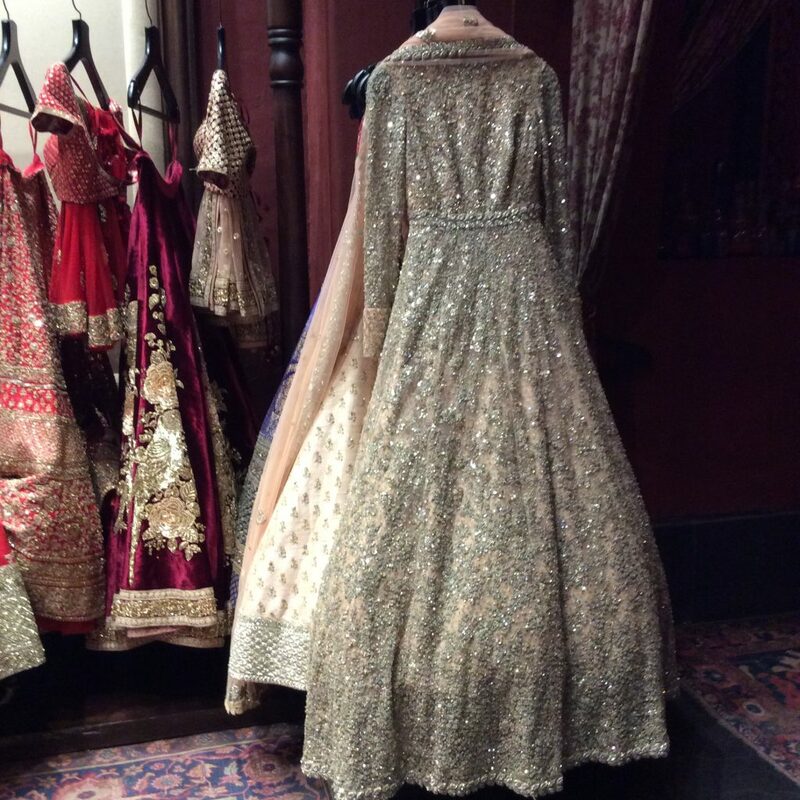 No visit to Mumbai (or Calcutta or Delhi) is complete for TheEye without a visit to a Sabyasachi store. Eclectic doesn’t accurately describe the ‘nostalgic luxury India’ style of decor. Over the top styling, but it works. You have to admire the attention to detail. 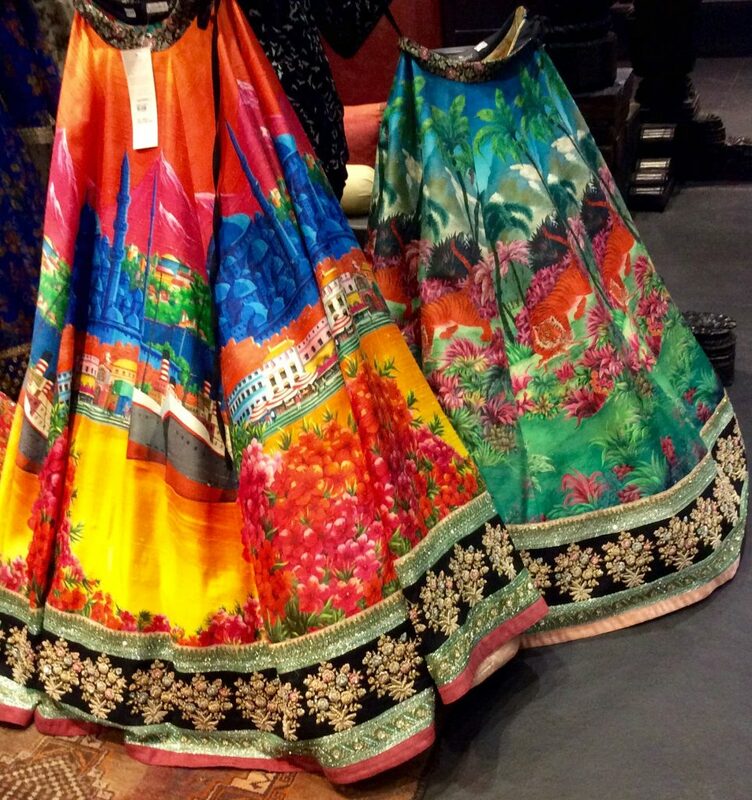 The clothes are mouthwatering – and if you are lucky enough to be there when a bride to be and her entourage are shopping for her trousseau, you will see them trying on the gorgeous hand embroidered and richly beaded wedding sarees. A sight to behold. 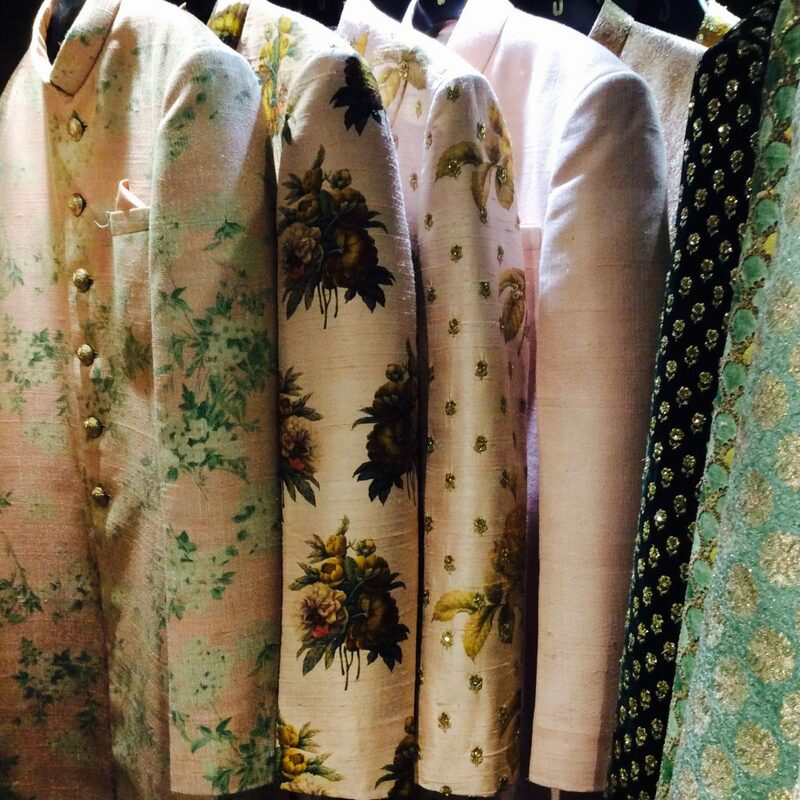 One of a kind hand made, painted, beaded Men’s wedding jackets. Not for messy eaters. 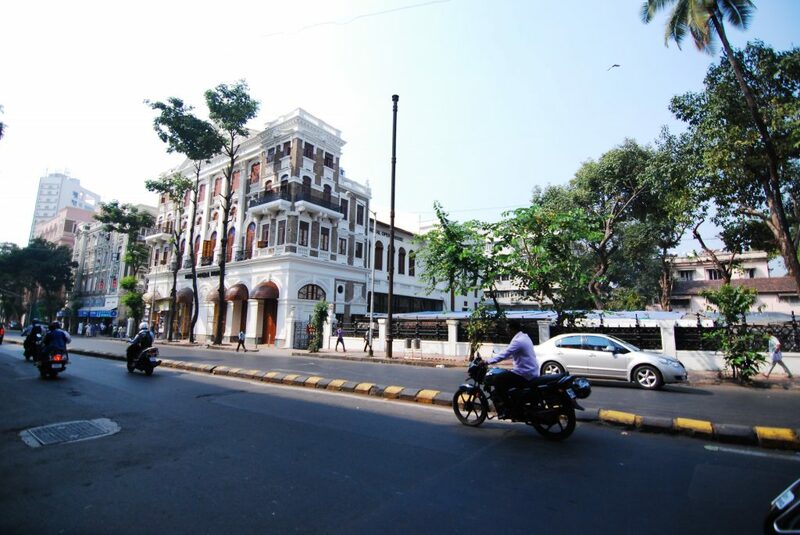 TheEye never tires of Mumbai, and now there is an explosion of interesting developments in the old cotton mill areas, on the south side of the city, to accommodate the taste of the young, wealthy, sophisticated, tech crowd. Warehouses have been renovated and turned into residential lofts, studios, restaurants, clubs and bars. Shut your eyes and you would think you were in Shoreditch. Out of many favourite restaurants, TheEye loves the BOMBAY KITCHEN. Delicious food, relaxed atmosphere, great music and terrific service.